The Windows Phone OS is the smartphone OS offering from Microsoft. While the Microsoft Windows Phone OS lags at a distant third in smartphone OS market share behind Google’s Android and Apple’s iOS, it offers a great alternative to customers not enthused by Android or iOS. Microsoft Windows Phone smartphones are easy to use with their clean looking customizable Start screen tiles. The Microsoft Windows Phone smartphones are also available in a wide range of very attractive and bright colors unlike Android and iOS devices. Most Windows Phone smartphones also come with 15 GB free OneDrive cloud storage. 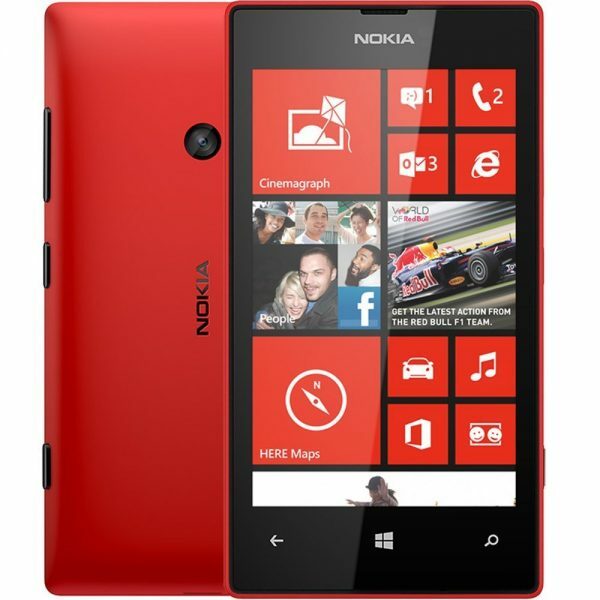 We have listed below the top 4 best unlocked Microsoft Windows Phone smartphones under $100. The Nokia Lumia 530 is the best unlocked Windows Phone smartphone under $100. The Nokia Lumia 530 packs in powerful hardware for a sub-$100 price. Technical specifications: Quad-core 1.2 GHz processor, 512 MB RAM, 4 GB ROM, 4-inch TFT capacitive touchscreen, 5 MP primary camera and Microsoft Windows Phone 8.1. 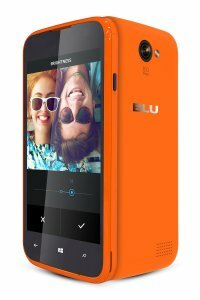 BLU, the manufacturer of low-cost smartphones is at it once again with a Microsoft Windows Phone device. The BLU Win JR looks good and is available in 4 very attractive colors: orange, pink, white and yellow. Technical specifications: Quad-core 1.2 GHz processor, 512 MB RAM, 4 GB ROM, 4-inch WVGA touchscreen display, 5 MP primary camera with LED flash, VGA front camera and Microsoft Windows Phone 8.1. 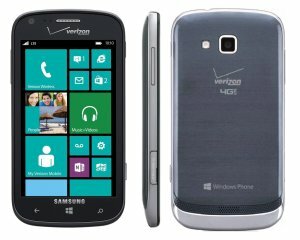 The Samsung Ativ Odyssey Windows Phone smartphone costs under $100 and has decent enough hardware configuration for everyday normal use. It also features Samsung’s beautiful Super AMOLED display. Technical specifications: Dual-core 1.5 GHz Krait processor, 1 GB RAM, 8 GB ROM, 4-inch Super AMOLED capacitive touchscreen, 5 MP primary camera, 1.2 MP front facing camera and Microsoft Windows Phone 8. The Nokia Lumia 520 looks gorgeous with its trademark Nokia Lumia looks. 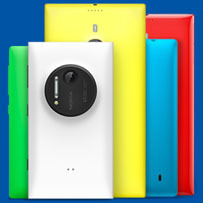 FYI, the Nokia Lumia 520 lacks a front facing camera. 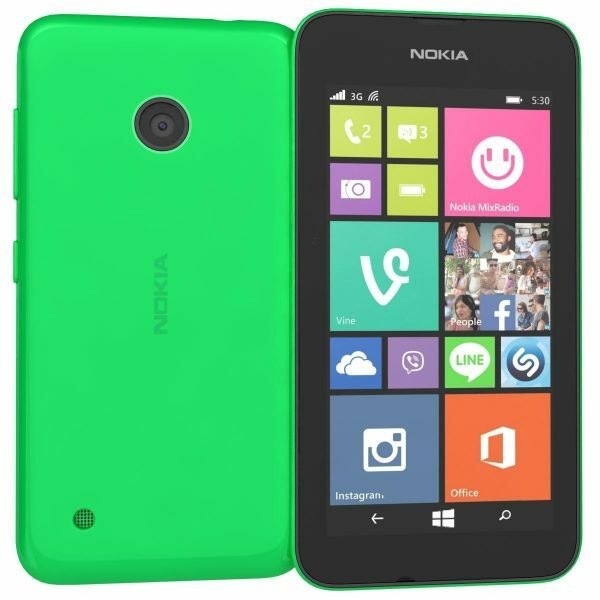 Technical specifications: Dual-core 1 GHz processor, 512 MB RAM, 8 GB ROM, 4-inch IPS LCD capacitive touchscreen, 5 MP primary camera and Microsoft Windows Phone 8 upgradeable to Microsoft Windows Phone 8.1. 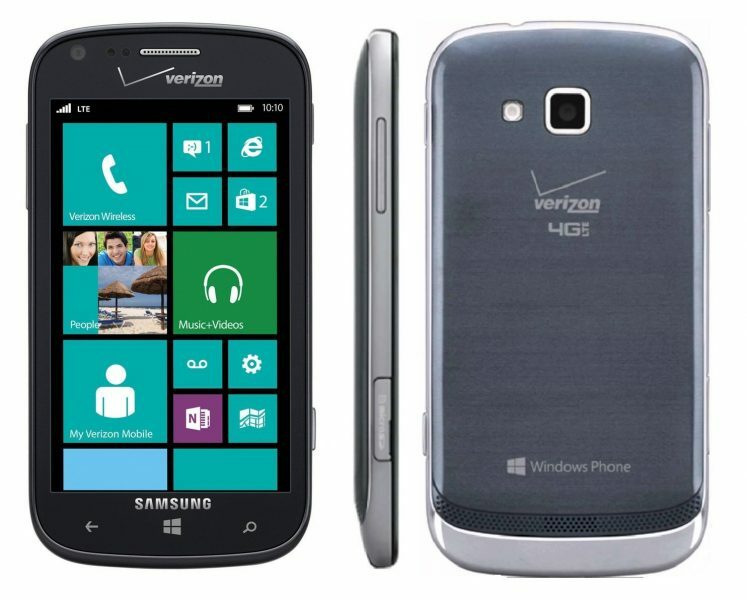 These are the top 4 best unlocked Microsoft Windows Phone smartphones under $100.